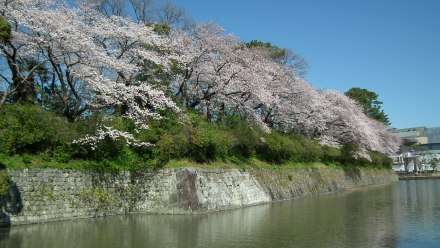 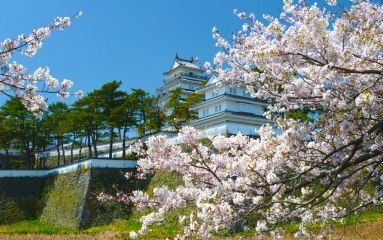 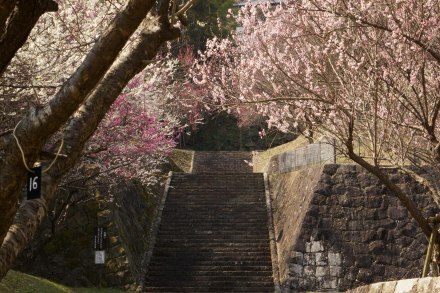 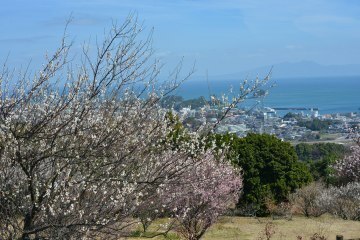 In the ruin of the Usuki castle, which was built by Sorin Otomo in war ages, there are about 1000 cherry trees planted. 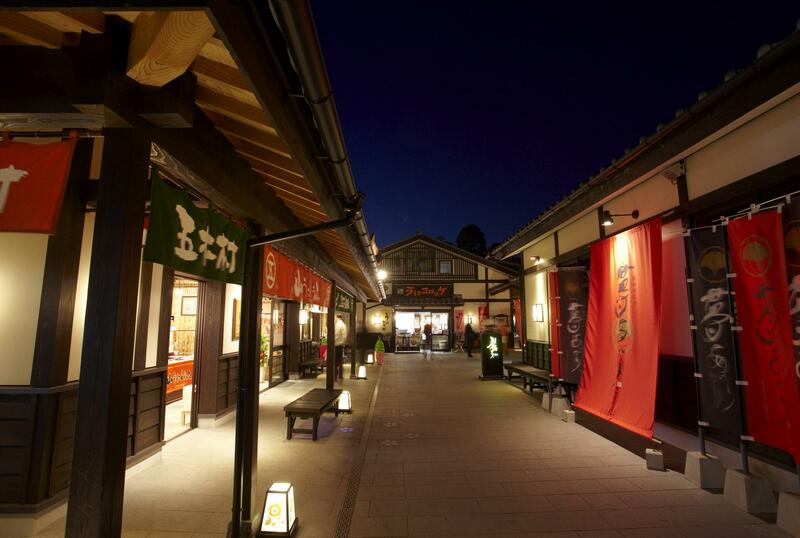 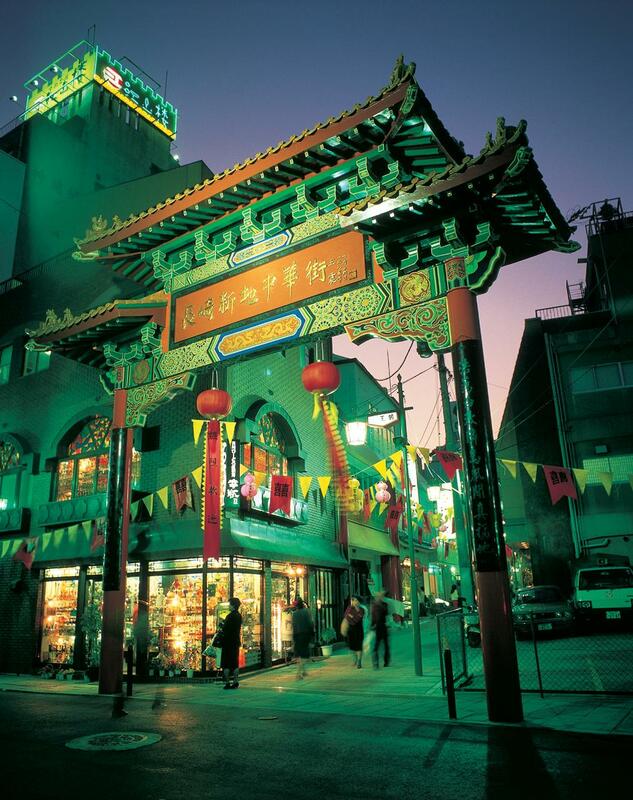 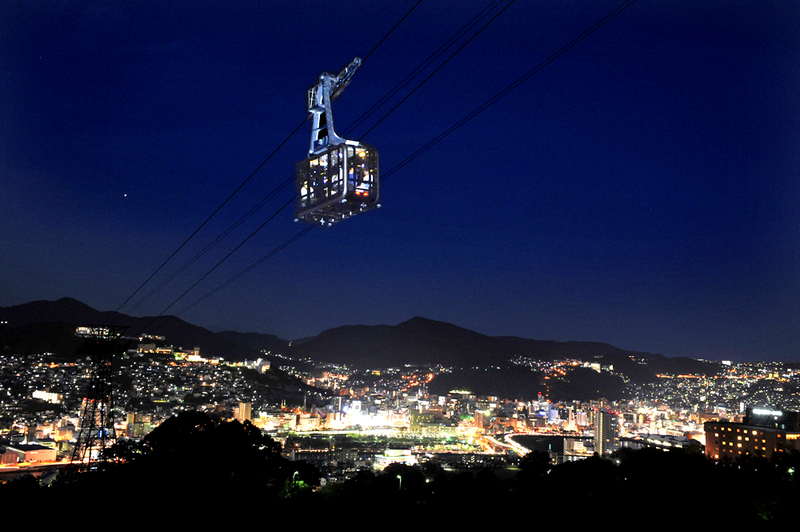 There will be light up during the festival period from 18:00-22:00. 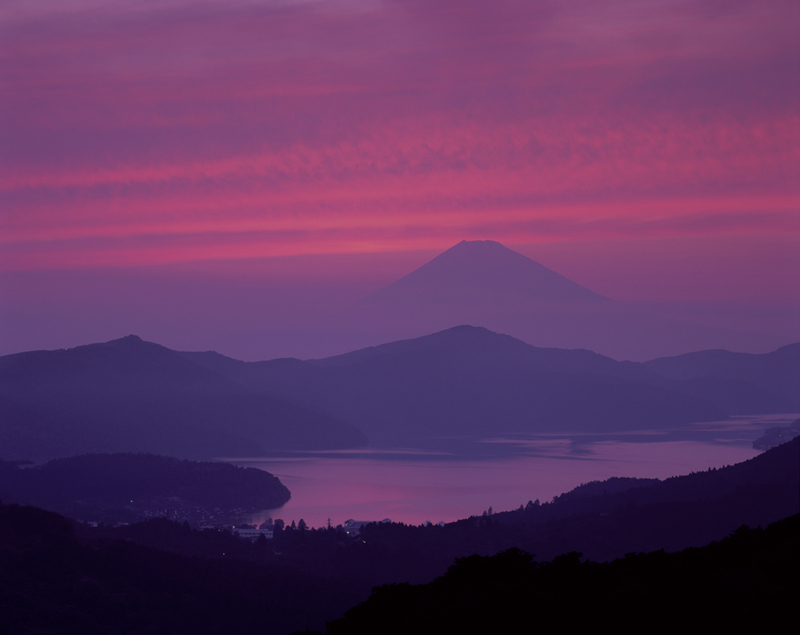 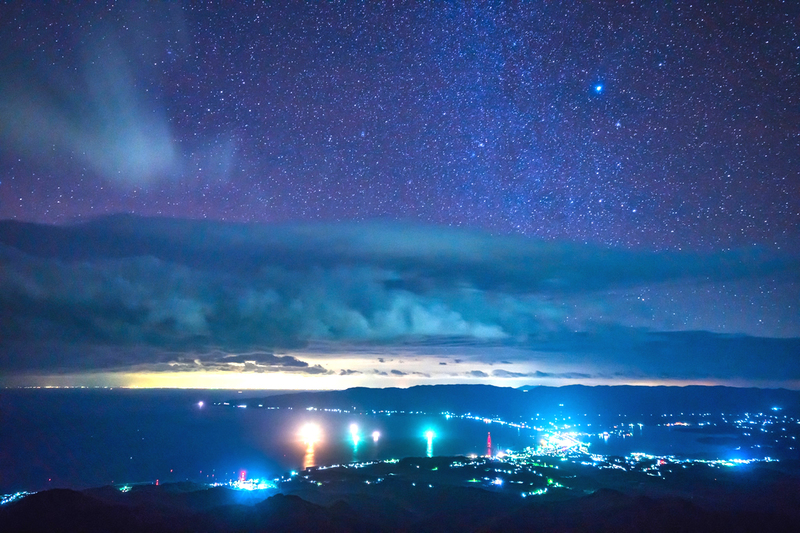 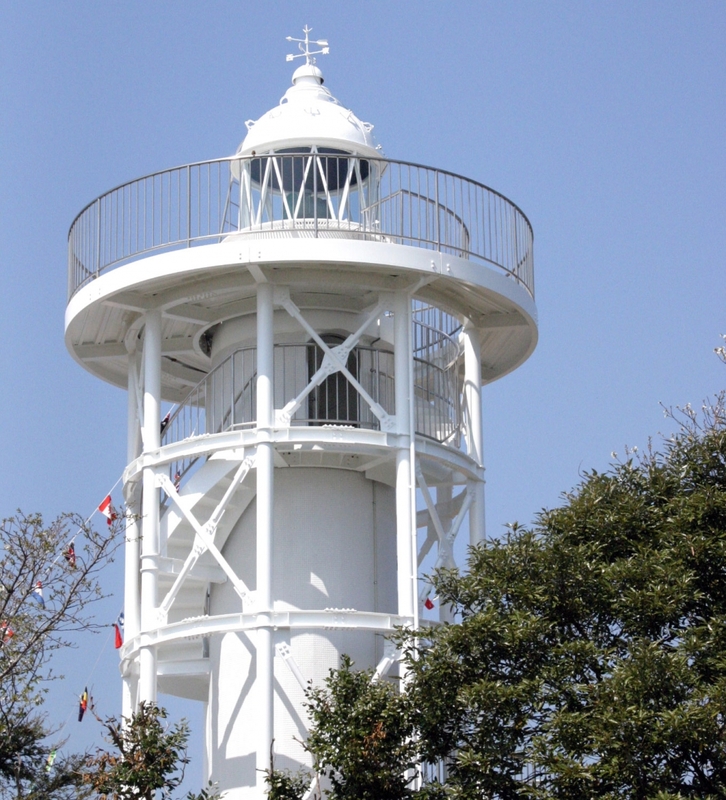 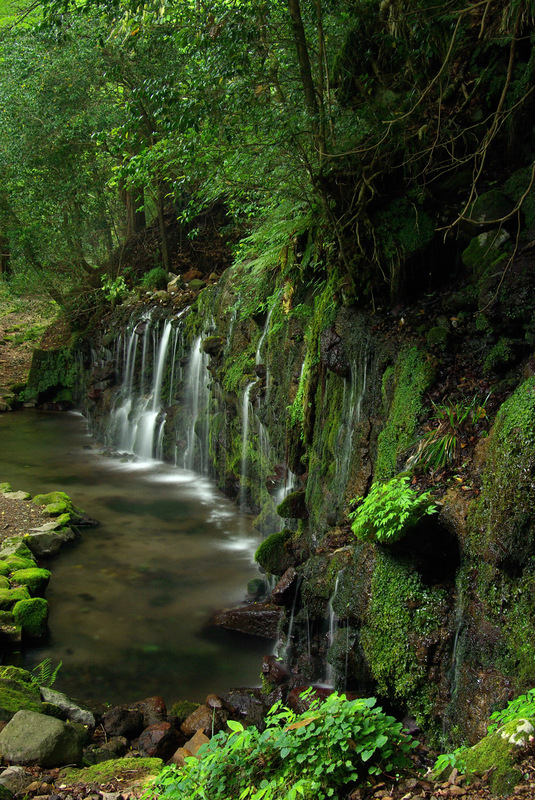 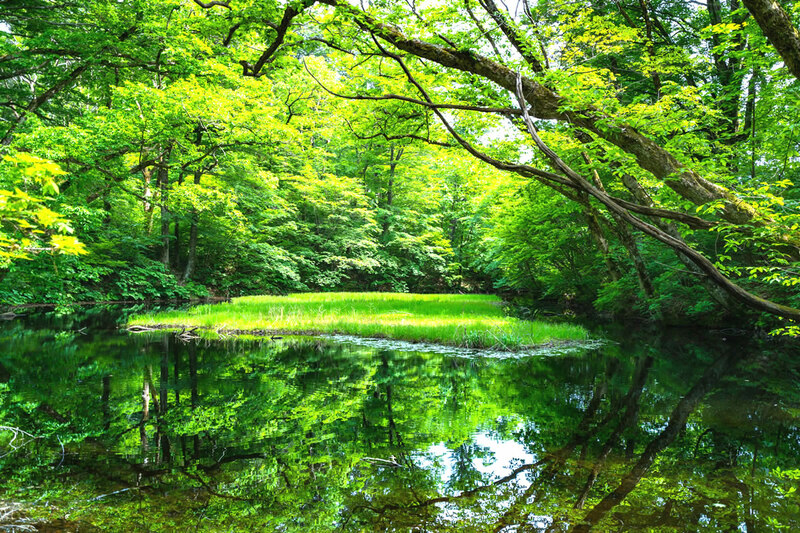 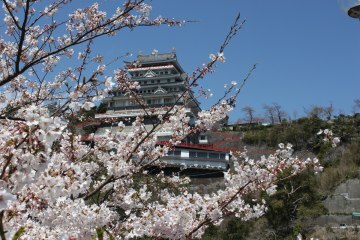 Nihon-daira is a hill area with the height of 307m. 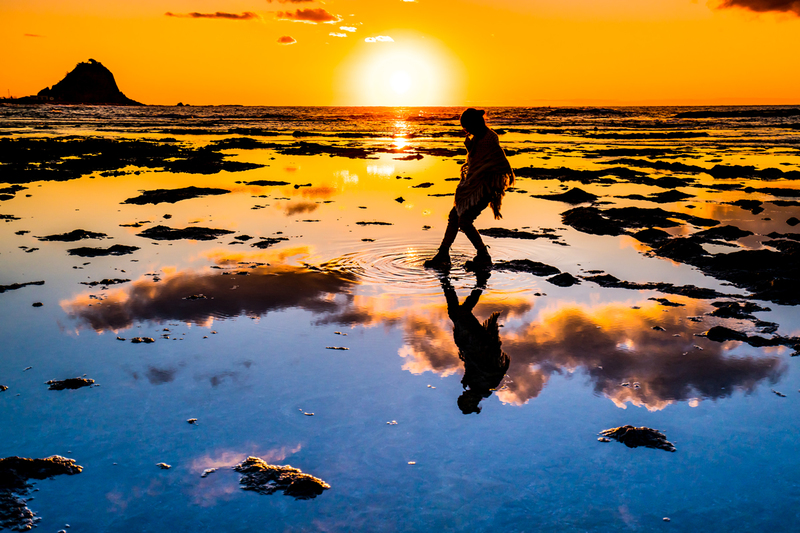 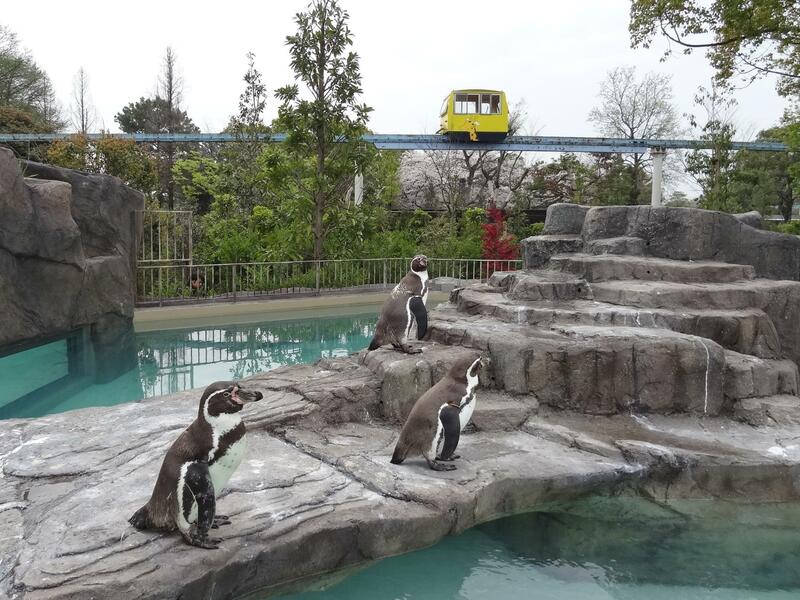 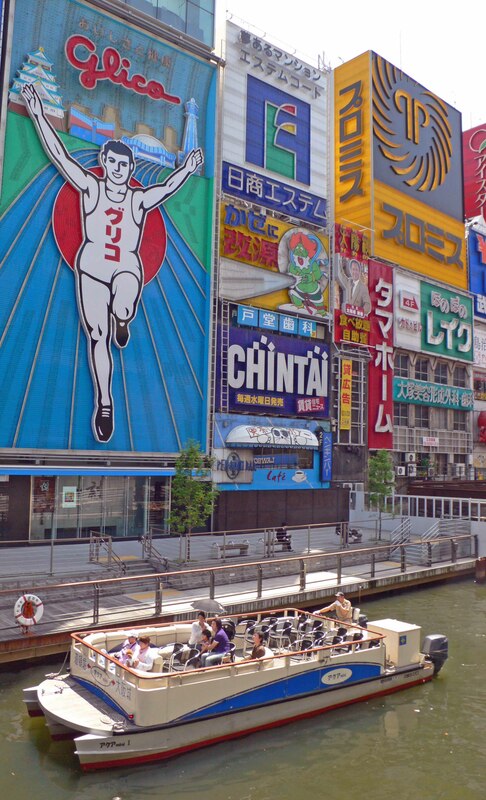 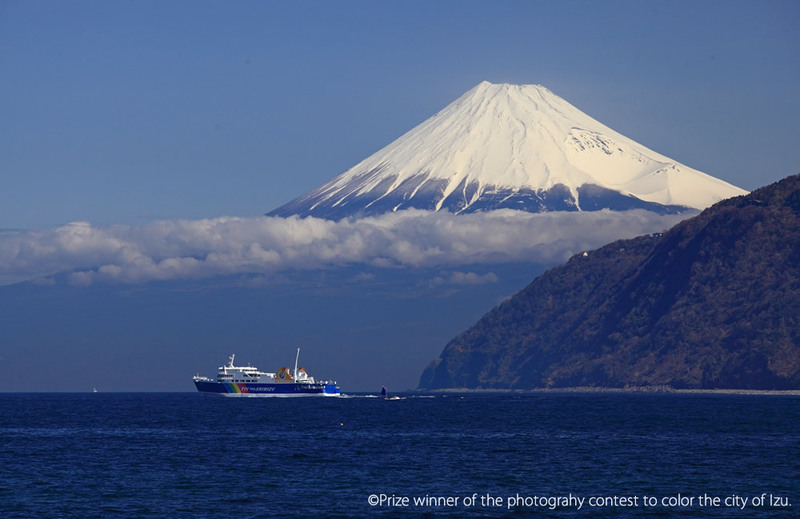 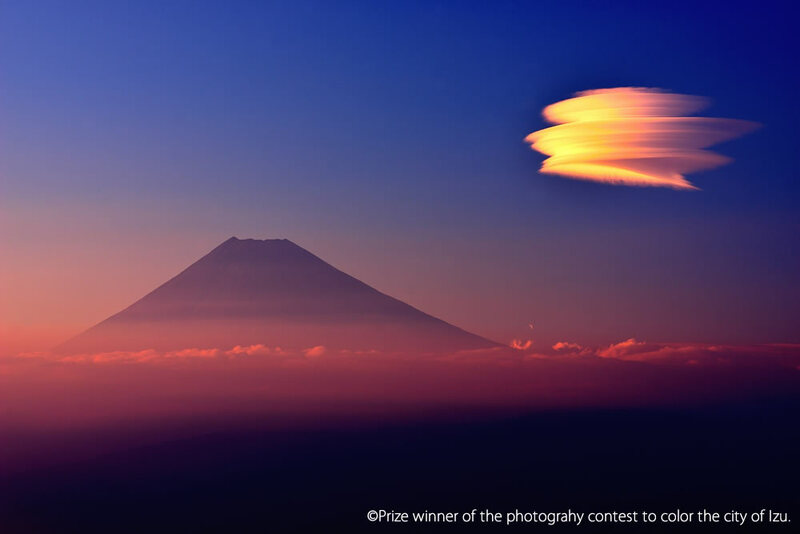 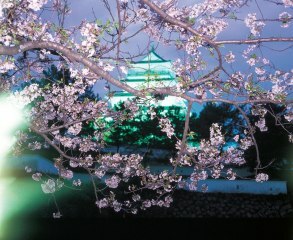 It won 1st prize of Japan's tourist attraction top 100 competition. 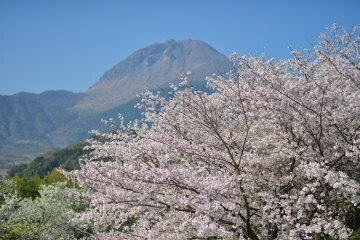 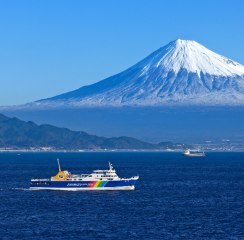 the newest mountain of Heisei Shinzan with its lava dome, the cliff of Mayuyama created by a volacanic landslide, beautiful scenery created by ground movements of the Chijiwa fault and so on. 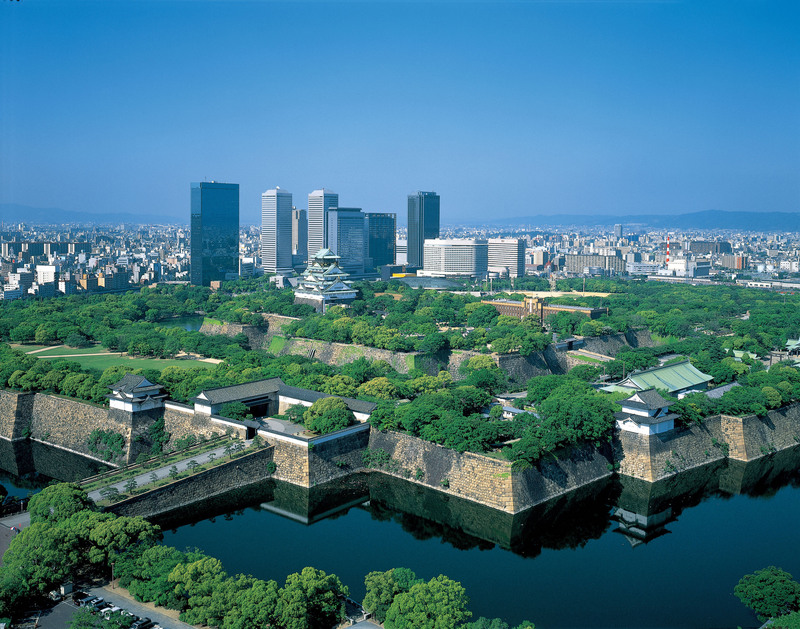 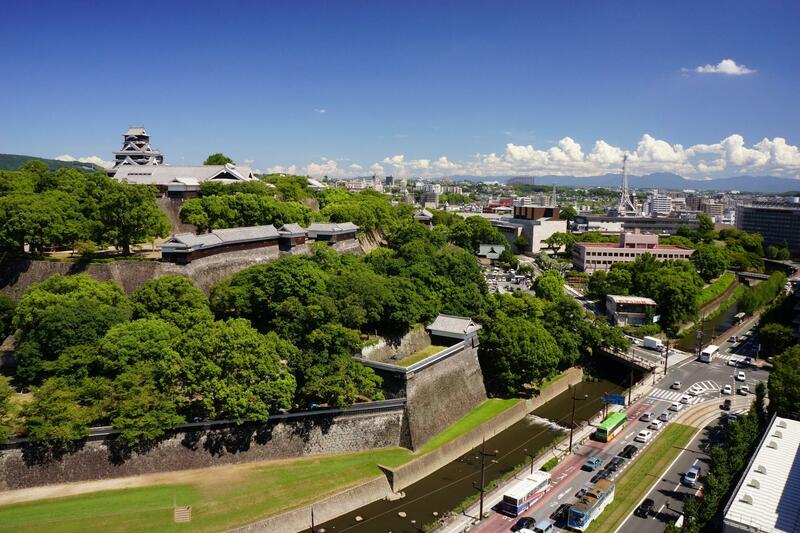 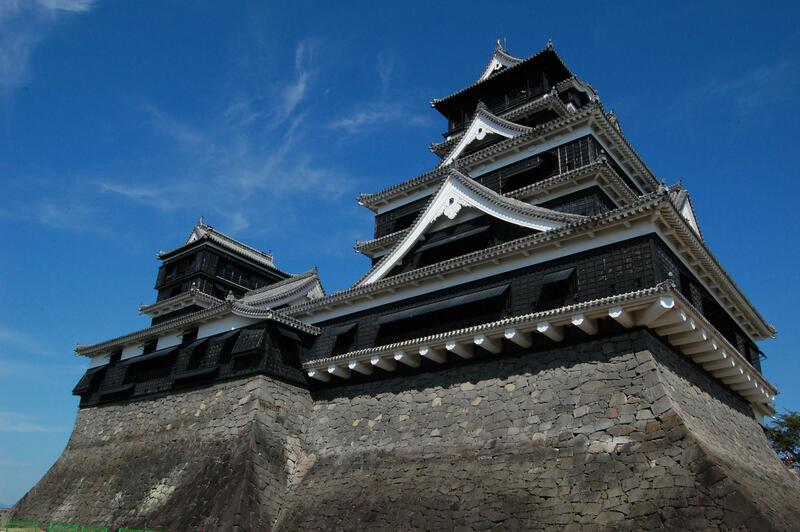 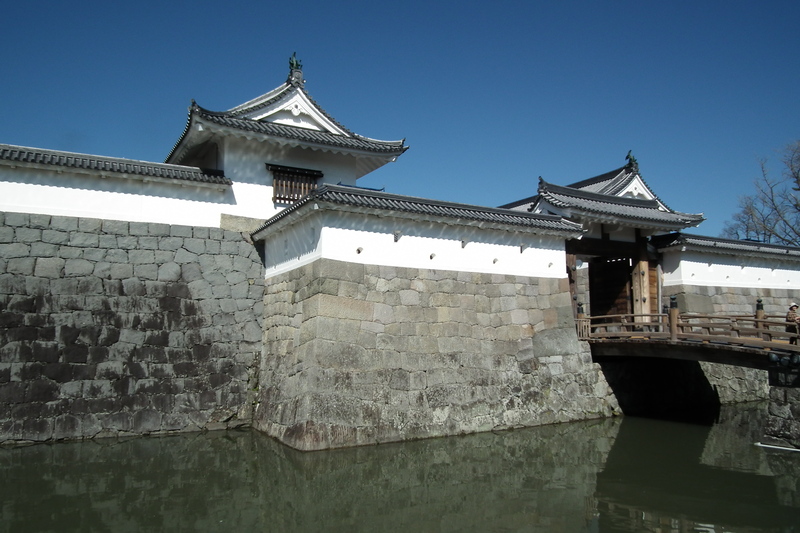 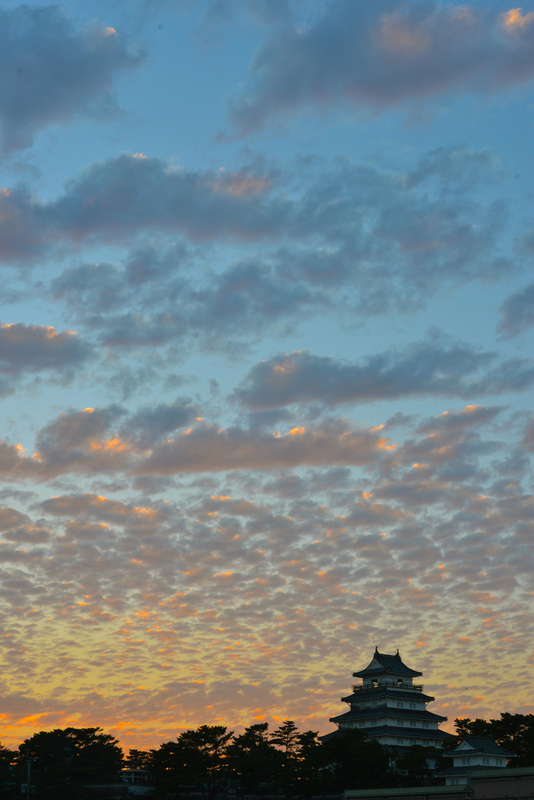 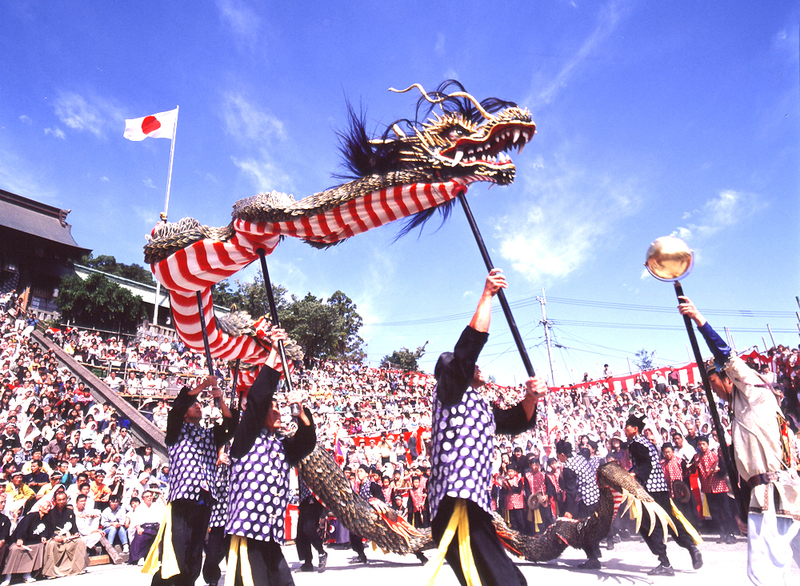 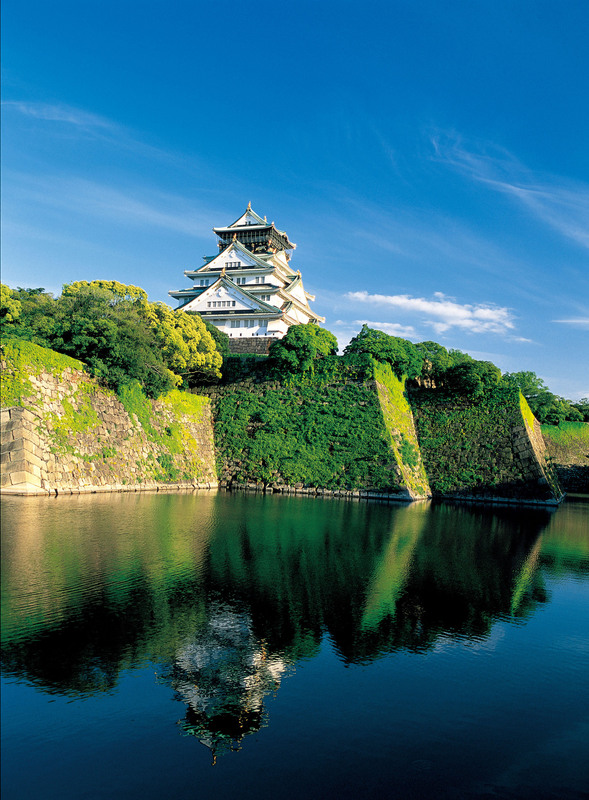 The construction of the Shimabara Castle began in the year of 1618. 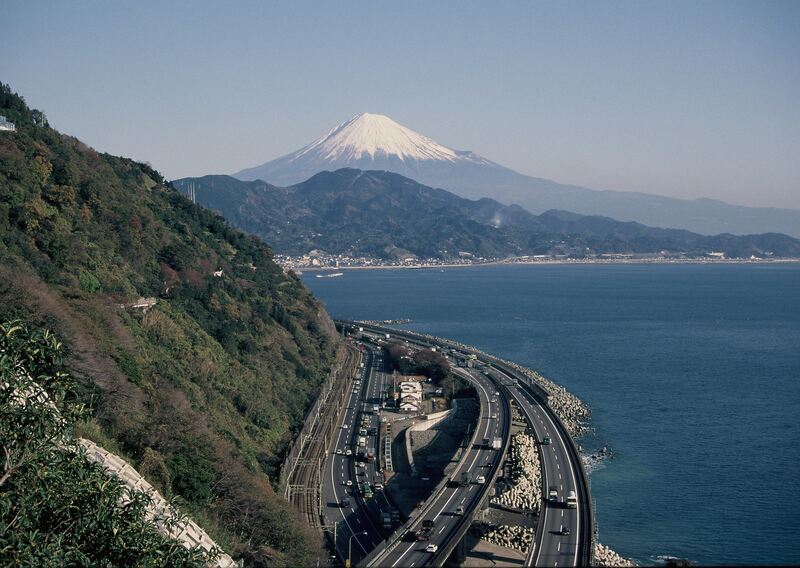 It took seven years before it was finally finished. 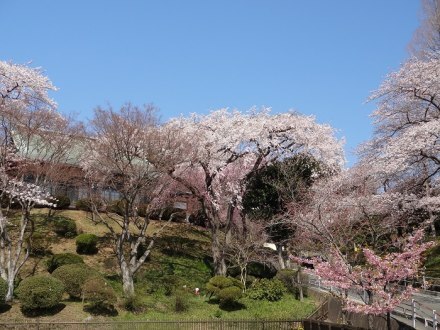 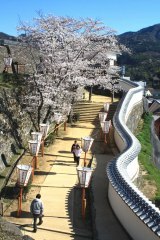 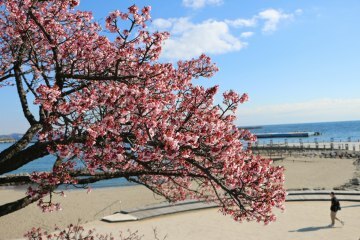 The outskirts of ATAMI castle are known as famous spot of cherry tree. 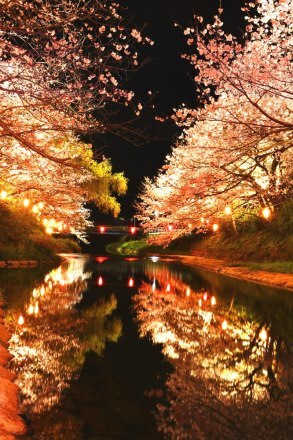 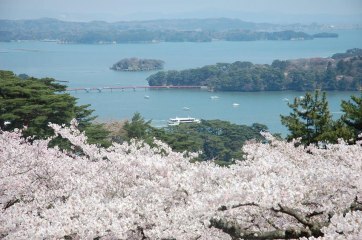 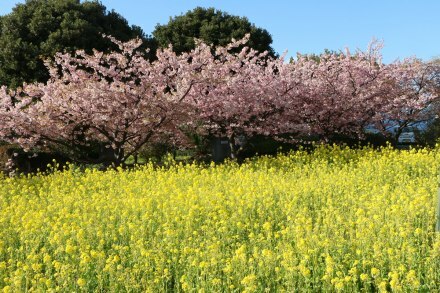 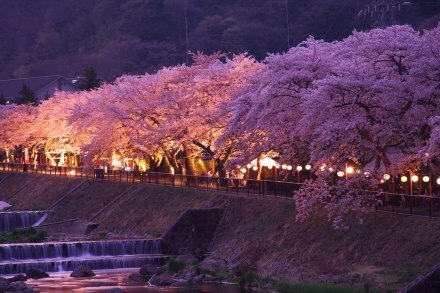 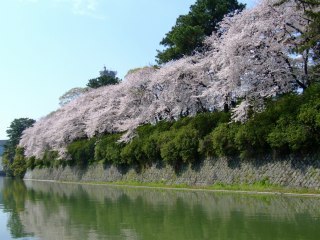 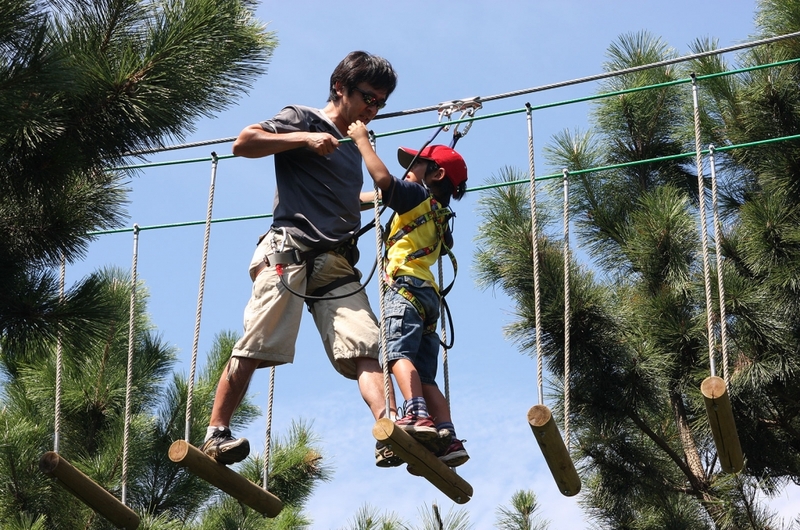 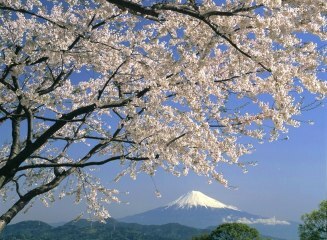 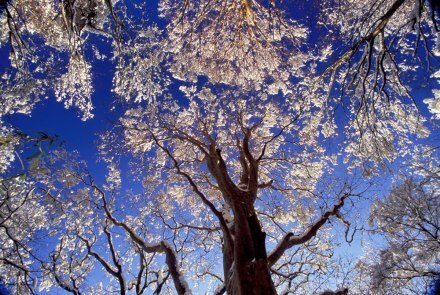 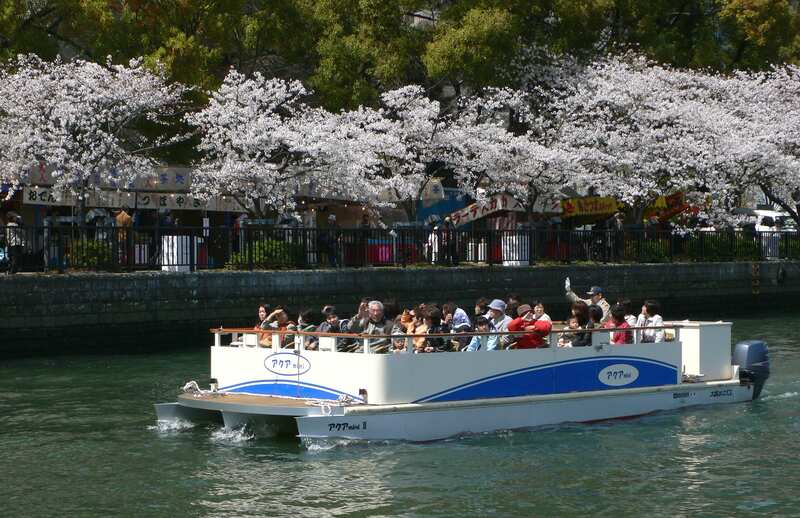 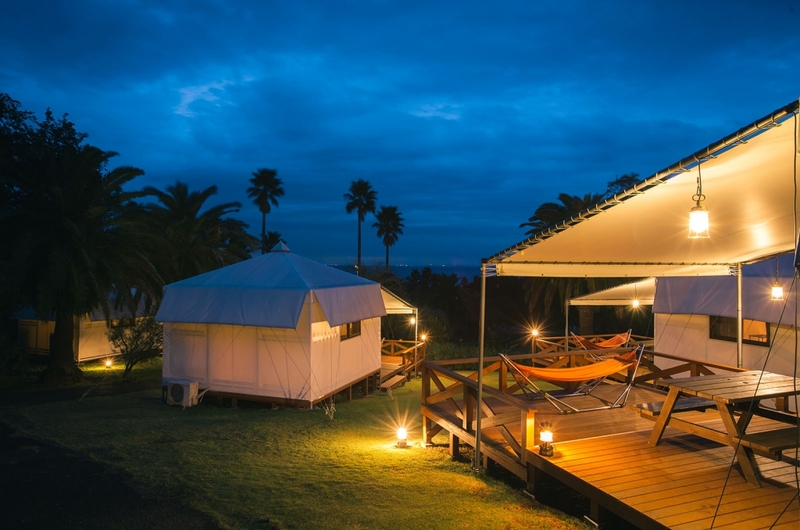 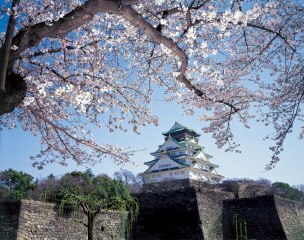 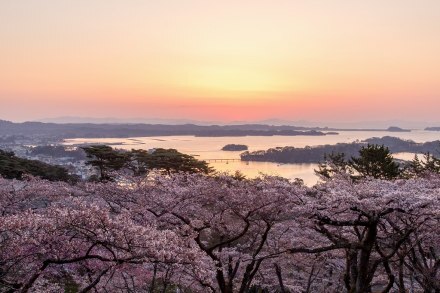 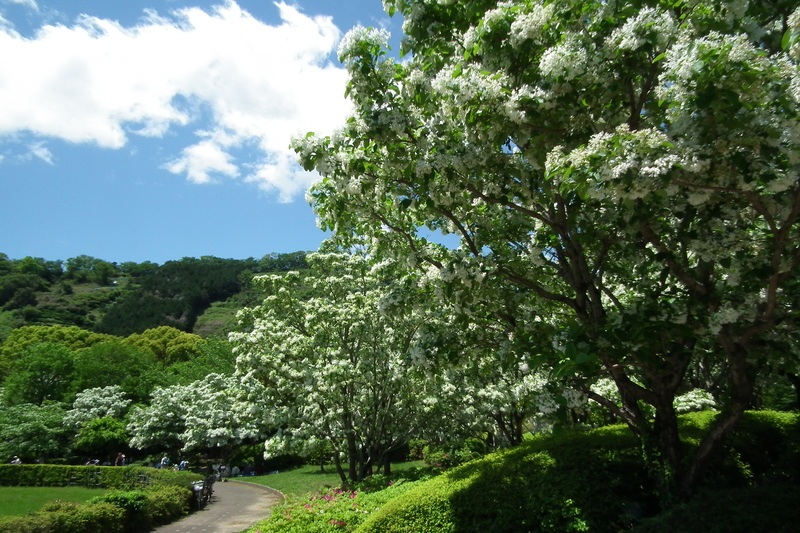 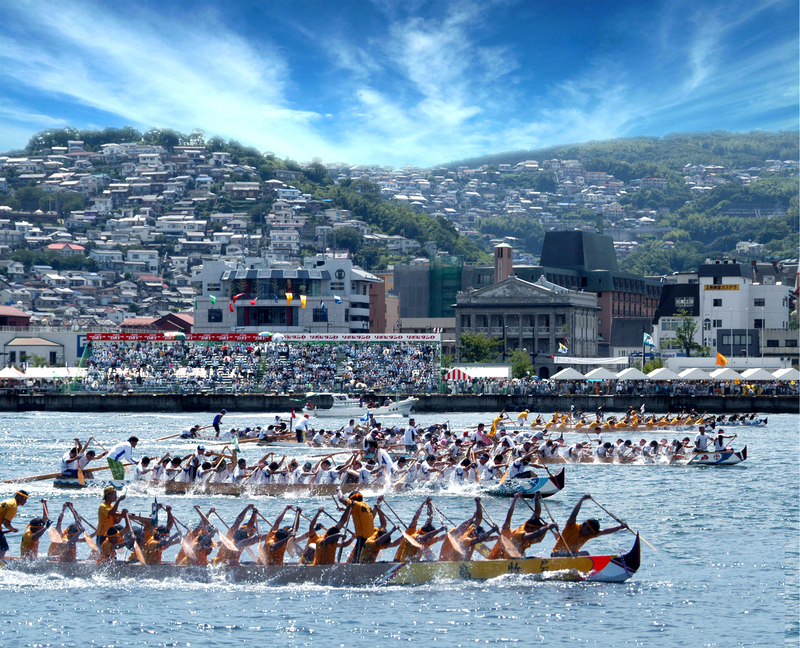 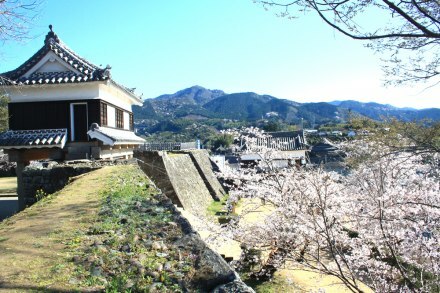 Event is held in about April in average year and can enjoy cherry blossom viewing. 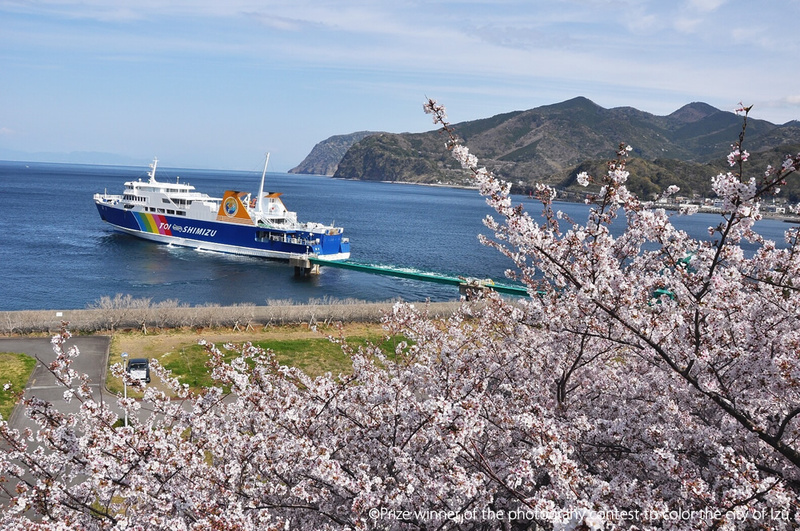 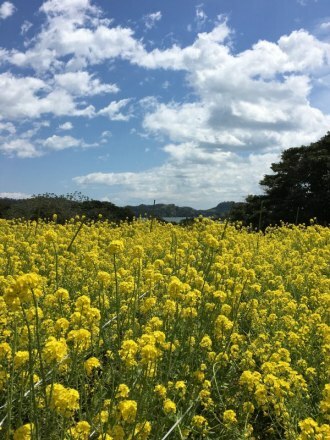 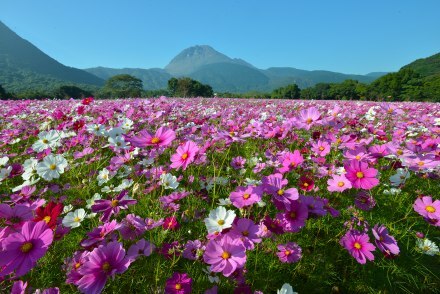 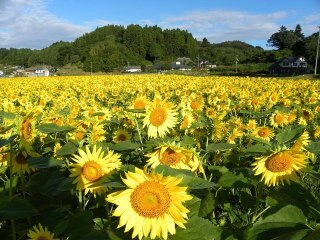 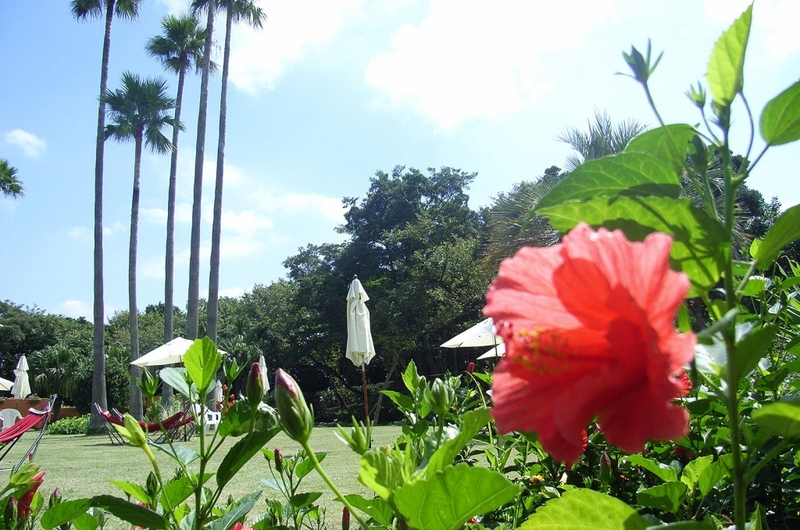 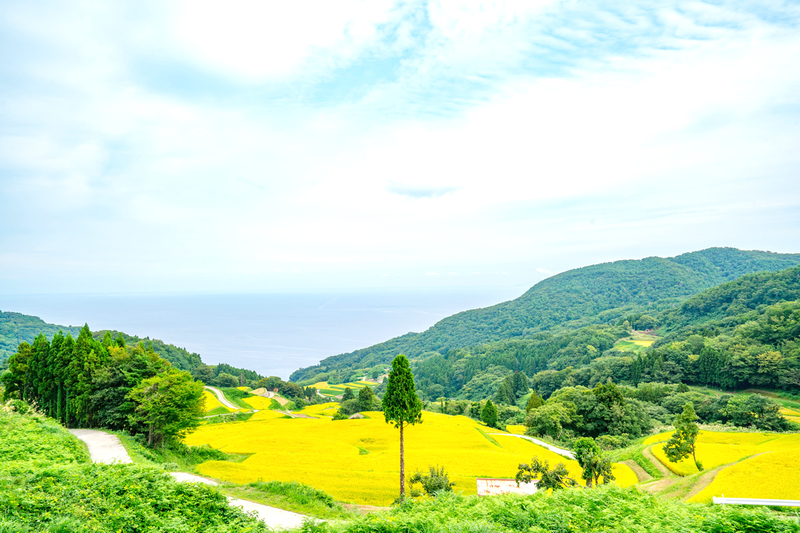 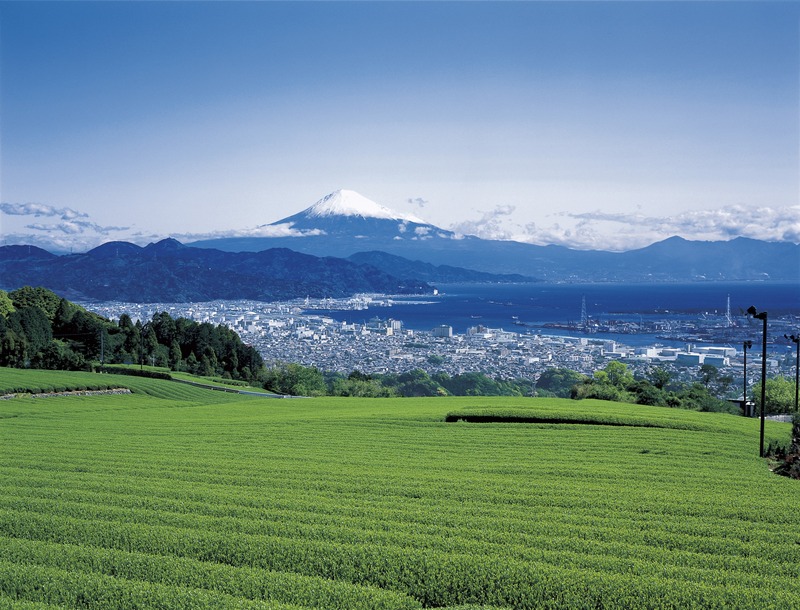 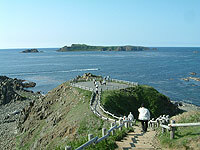 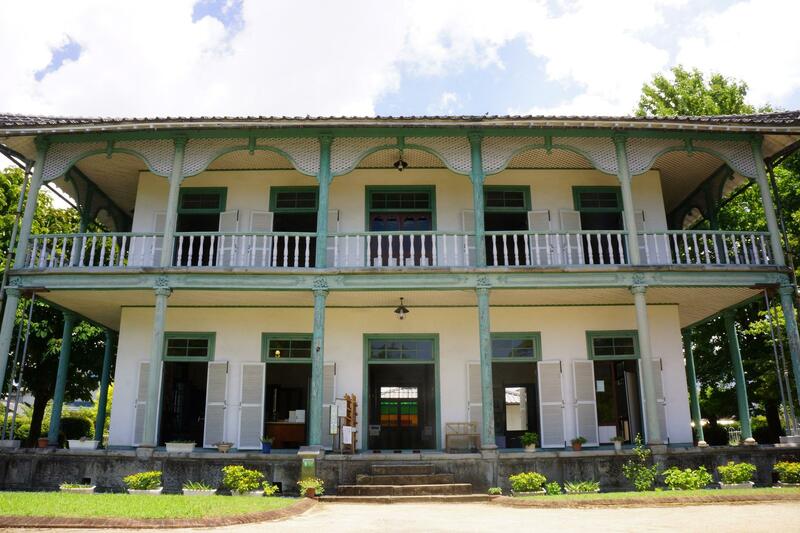 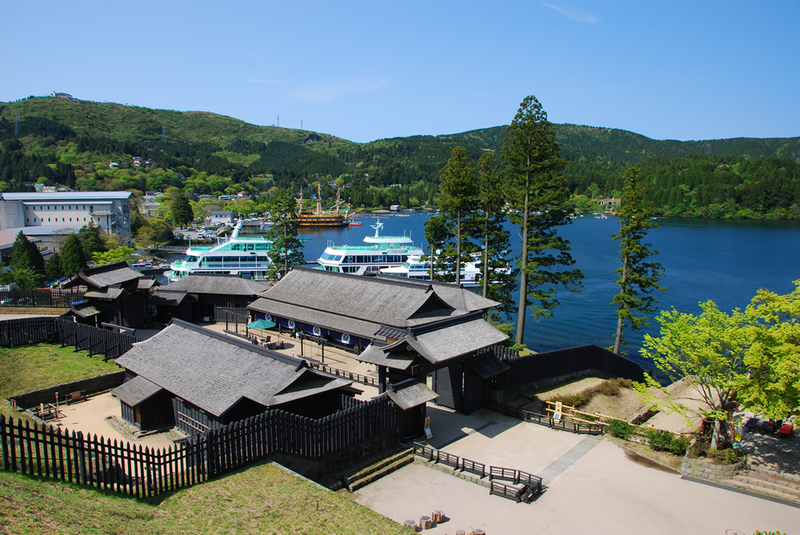 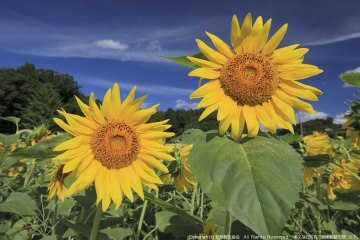 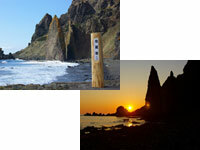 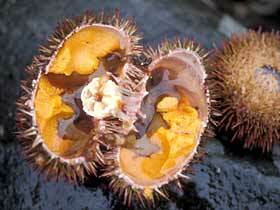 Rebun is an island of flowers where you can see alpine plants.